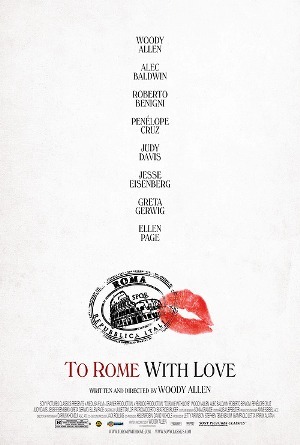 This is yet another ensemble romantic comedy, this time brought to you by Woody Allen, set in the city of Rome. There are four main stories and though I mostly watched because of Jesse Eisenberg, I quite like the story of the young couple taking their honeymoon in Rome. Eisenberg’s story arc can be quite confusing at first, but as it progresses, you realize the tongue-in-cheekness of it. Well, don’t we all wish there was a voice in our head that could guide us along even though we know we would most likely ignore that voice. It’s good in the sense that it really helps to expose the posers around you – take heed! As mentioned, I liked the story of the young couple because it was one of the funniest – aside from the opera singer in the shower. Alessandra Mastronardi is really classy and beautiful! And her strange encounter is kinda hot. 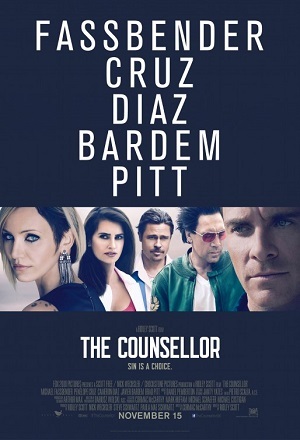 Penelope Cruz also shone in that segment, especially when her clientele all showed up in the same place. I guess the rich and successful need to de-stress in some way. JERRY: You know you married a very bright guy, I got a 150-160 IQ. PHYLLIS: You’re figuring it in Euros, in Dollars it’s much less.